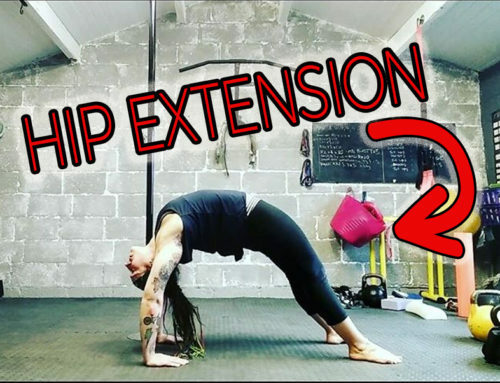 If you read my previous posts on core training for pole dancers, you’ll know all about anti-extension and anti-rotation core training. 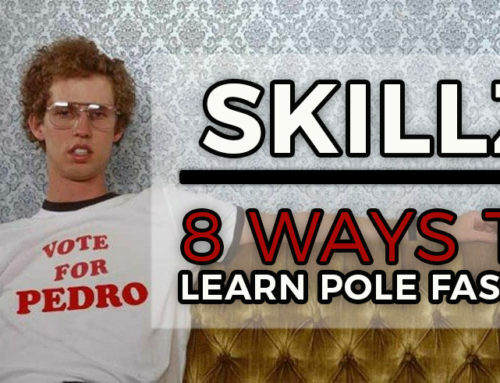 Today, I want to talk about the third and final category of core exercises that should form part of your “mission: be a pole badass” training programme: anti-lateral flexion. Lateral flexion is basically a side bend. 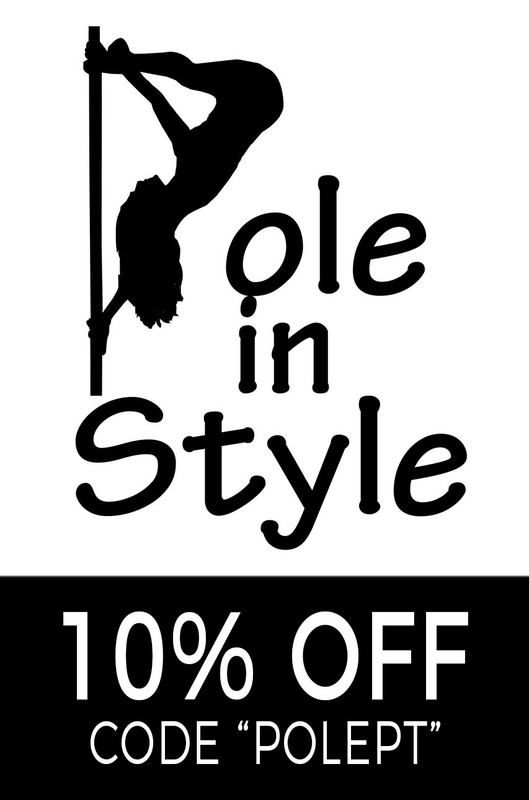 If you ever do oblique crunches on the pole in your pole fitness class – that’s lateral flexion. As discussed in Part 1 of this blog series, the main role of our core muscles is to stabilize, not move the trunk of the body. So, in the same way that doing endless crunches isn’t the best way to train your abdominal muscles for a strong core, oblique crunches (although, please don’t get me wrong, they have their place), aren’t the best way to train the obliques and other ‘side bending’ core muscles. Instead of lateral flexion, the most optimal way to train those muscles is to make them strong as hell at what they were born to do: RESIST that flexion. 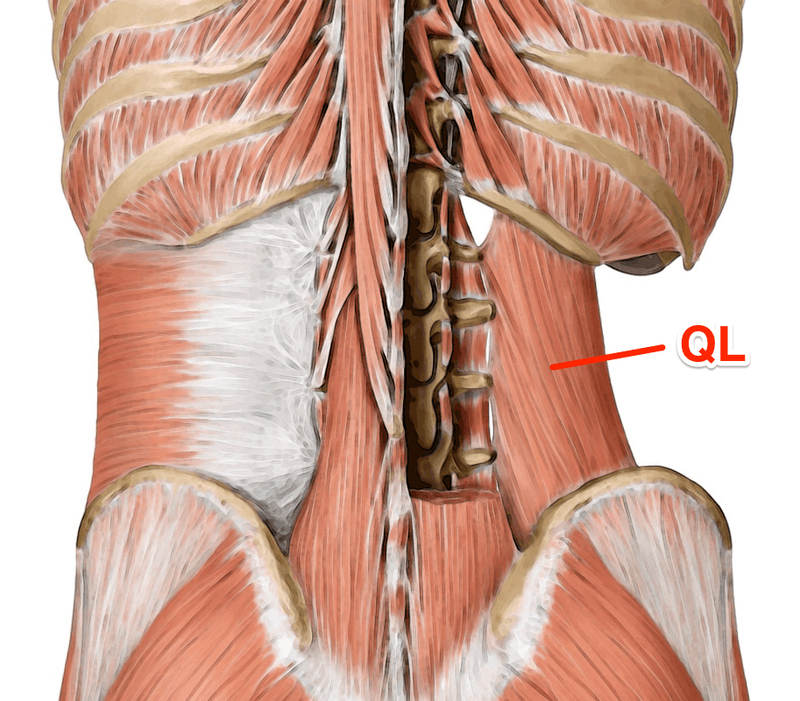 The two main badgers responsible for anti-lateral flexion are the obliques and the quadratus lumborum (QL) muscle. Most people are familiar with the oblique muscles at the side of the body, but the lessor known QL muscle is also important in lateral flexion movements and resisting lateral flexion. It is a deep muscle that lives in the lower back, connecting the lowest rib with the hip. 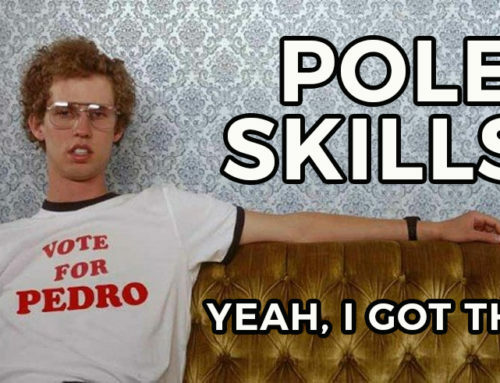 Why is anti-lateral flexion core training important for pole dancers? 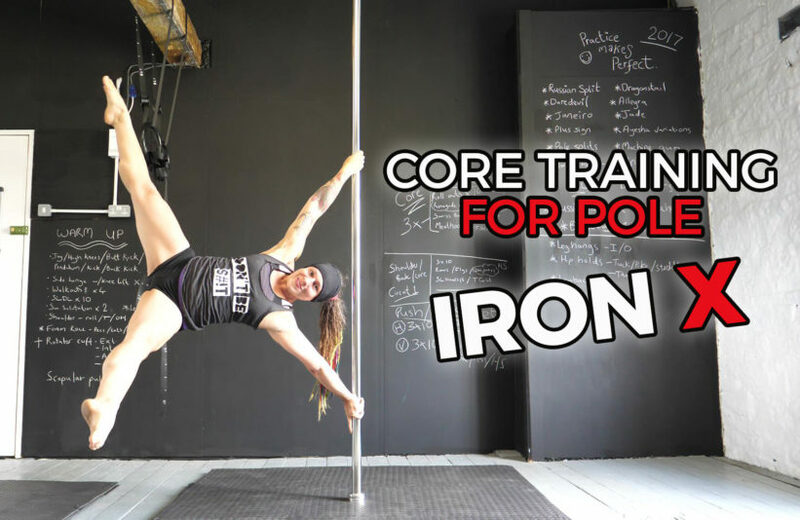 When we’re doin’ our thang on the pole, we need a super strong core in order to resist a whole crap load of different forces—from all directions, so training all 3 classes of core exercises (anti-extension, anti-rotation and anti-lateral flexion) is important. But where anti-lateral flexion really comes in to its own is in any moves where we are trying to hold our body in a horizontal position, side-on to the floor – if you want a flawless flag and that elusive Iron X, you’re gonna need some serious anti-lateral flexion core strength! Okay, I neeeeed my Iron X, like, yesterday! How do I train this mysterious anti-lateral flexion strength? Side planks! Always start with side planks! I know it sounds basic. Side planks may not be the fancy pants answer you were expecting but, and I seriously cannot repeat this enough: GET STRONG IN THE BASICS FIRST. 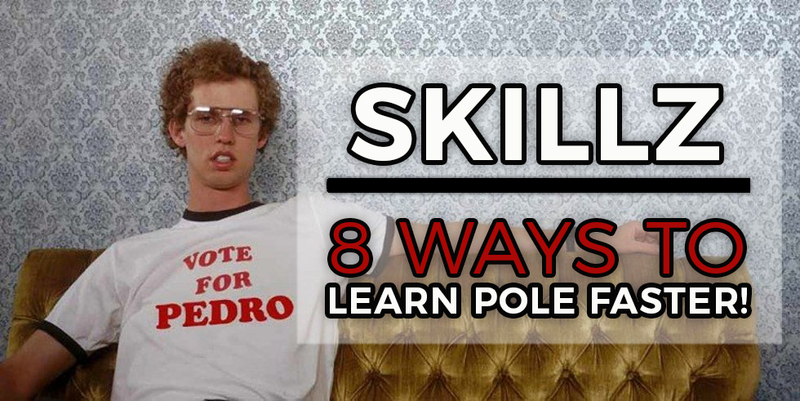 A solid foundation will set you up for long-term success in pole—you’ll progress faster, you’ll have less chance of injury and you’ll be able to continue poling for many years to come. Build endurance in your side planks before even thinking about adding the batshit crazy! Start with 15 second holds and build up the time you can hold your side plank. 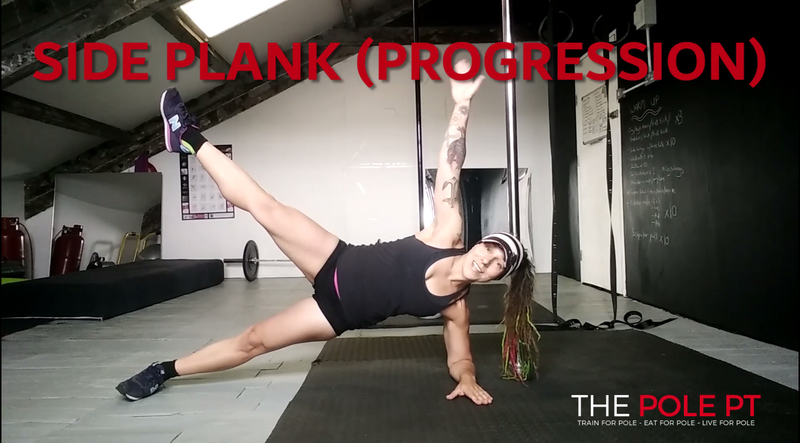 Once you can hold a perfect side plank for around 60 seconds, that’s when I would start to add some progressions in. My second favourite progression is a common strongman exercise: 💪the suitcase carry 💪. Essentially, the suitcase carry is as simple as picking up something heavy in one hand and carrying it, but there are some important technique points to remember. Again, technique is in my video above^^. 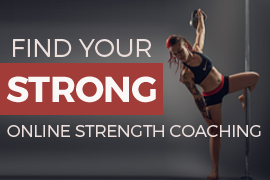 This exercise will help improve grip strength, too! 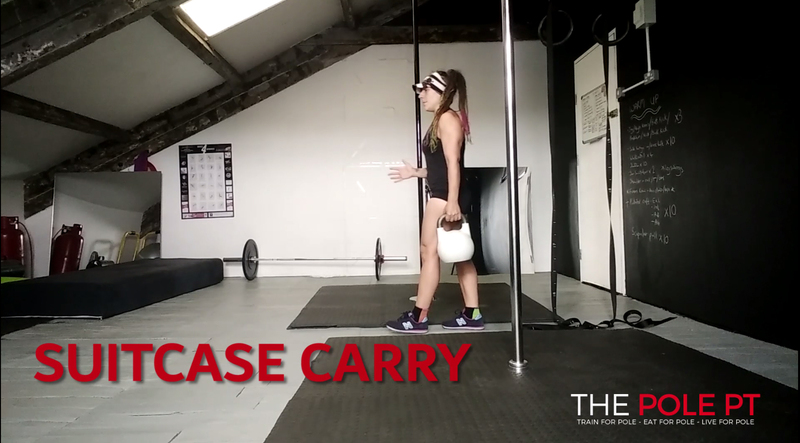 You can increase the time/distance or load on these suitacase carries as your strength improves. 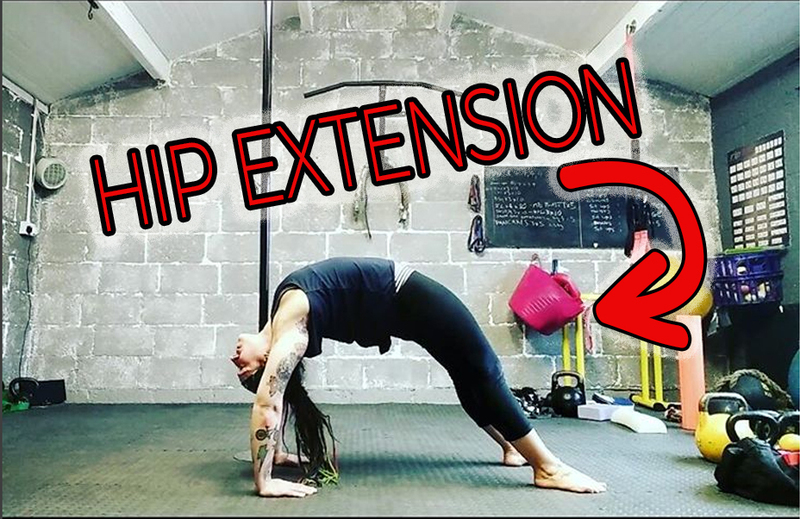 Anti-lateral flexion training has some awesome cross-over benefits for polers, but we are all different, with varying mobility and strength limitations and our own unique training schedules, so we all have different starting point. My best advice? 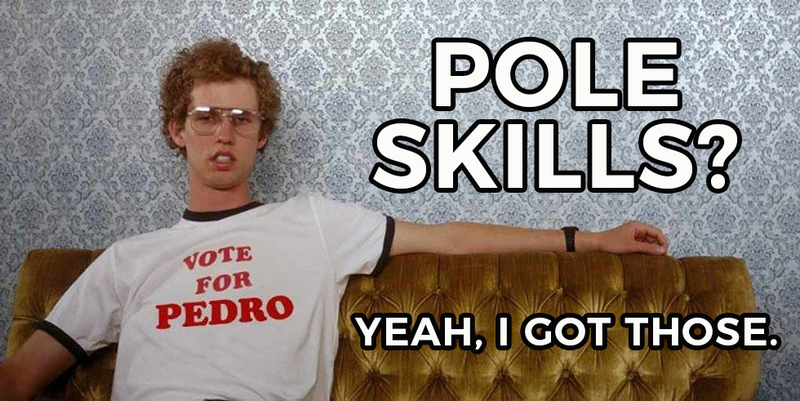 I know I repeat this like a stuck parrot, but… if in doubt, get frickin’ amazing at the basics!